”With most fly-anglers, mention the term sight-fishing, and pictures of palm-tree-lined beaches, shallow flats, transparent waters, and species such as bonefish, permit and tarpon come to mind. While these images are stereotypes for good reason, I enjoyed an outstanding sight-fishery in an unlikely spot last May…. 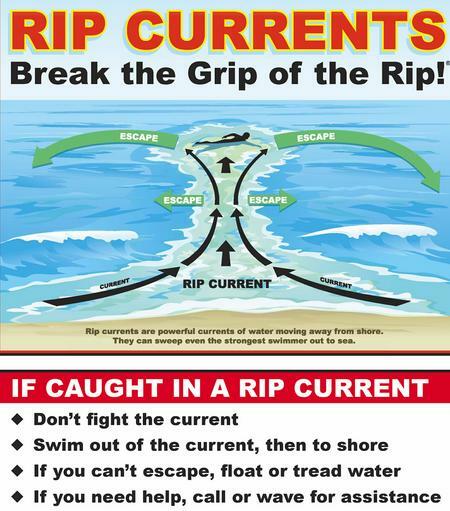 ”Rip currents are narrow channels of fast-moving water that pull swimmers away from the shore. They can occur at any beach with breaking waves, including the Great Lakes. 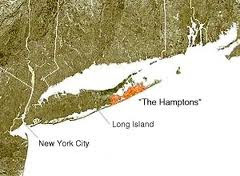 "They are common along the U.S. coastline even when the skies are clear. 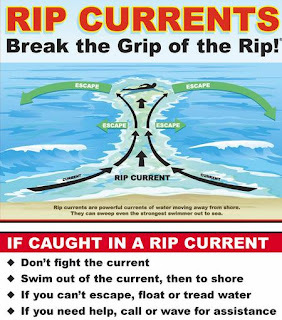 As more people head to the beach this summer, rip current rescues will rise—as, unfortunately, will deaths.